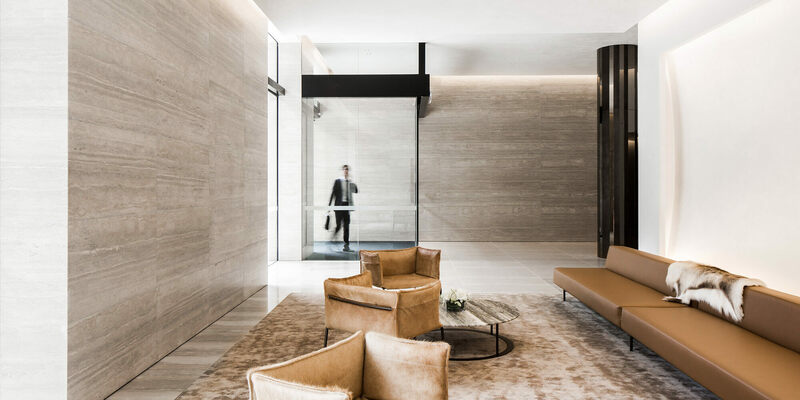 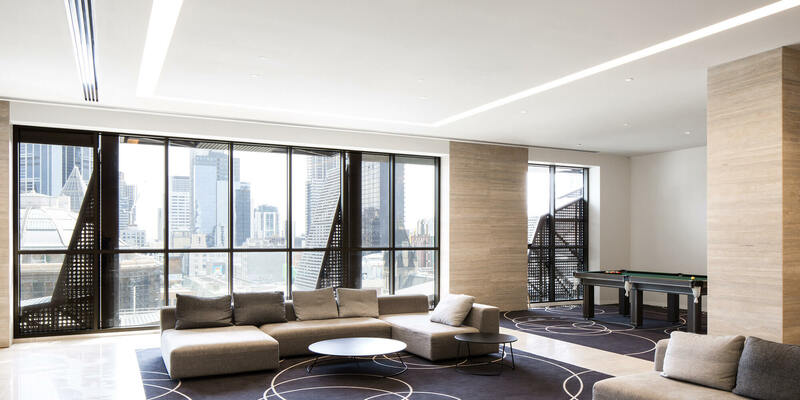 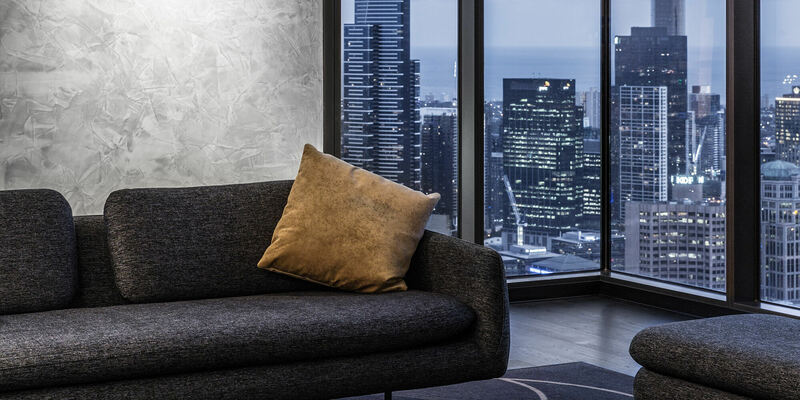 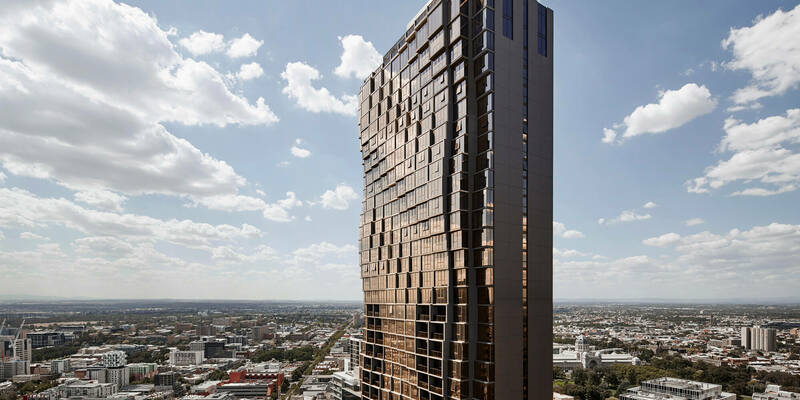 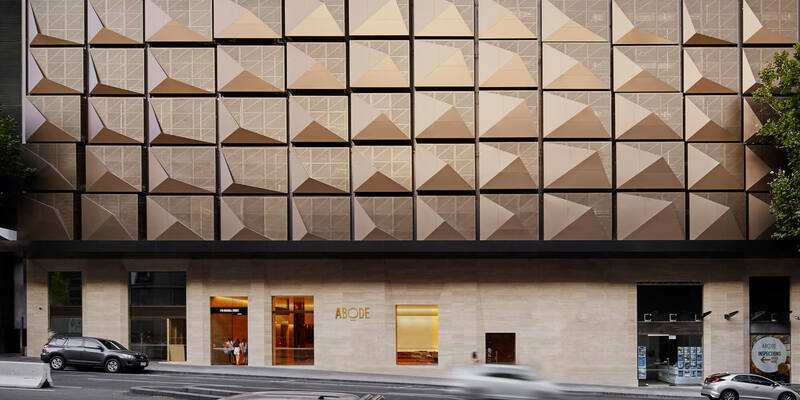 PDG’s vision for Abode318 was to create a level of liveability second to none in Melbourne, providing owners with lasting value and residents with unparalleled levels of amenity – inspired by Melbourne’s continual position as the world’s most liveable city. 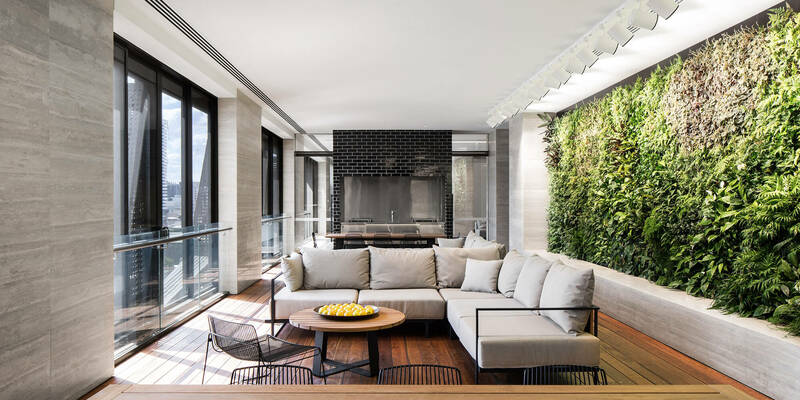 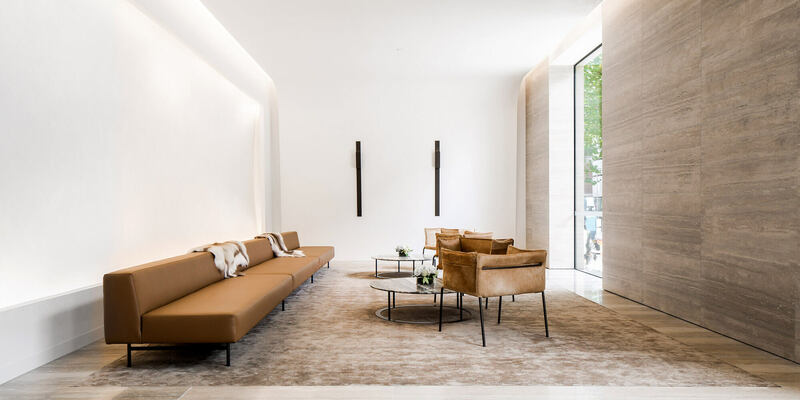 The concept was applied to the development through clever interior planning that included ample storage and natural light, complemented by two whole floors of lifestyle amenity. 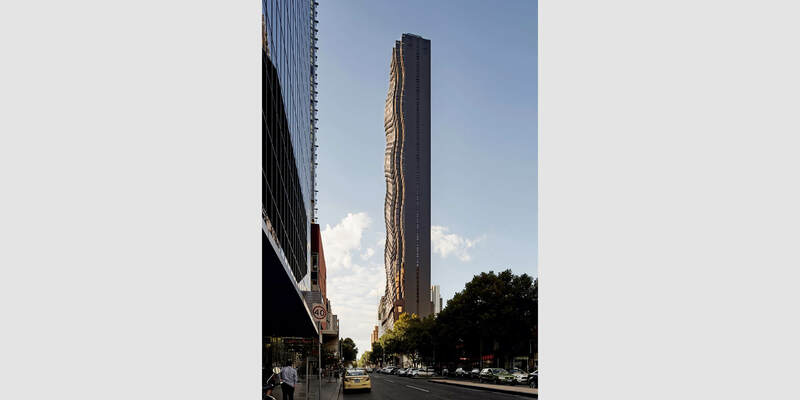 The result is a city tower that is pointedly habitable while retaining the hallmarks of quality and nuances of luxury PDG is known for. 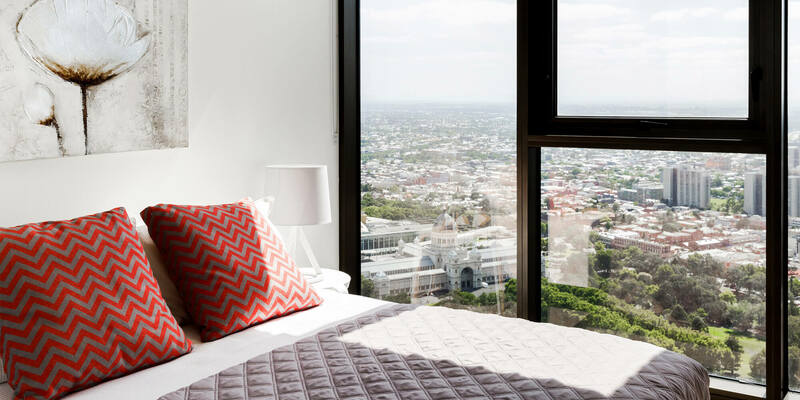 Rising above State Library Victoria, Abode318 achieves spectacular western views that will never be built out. 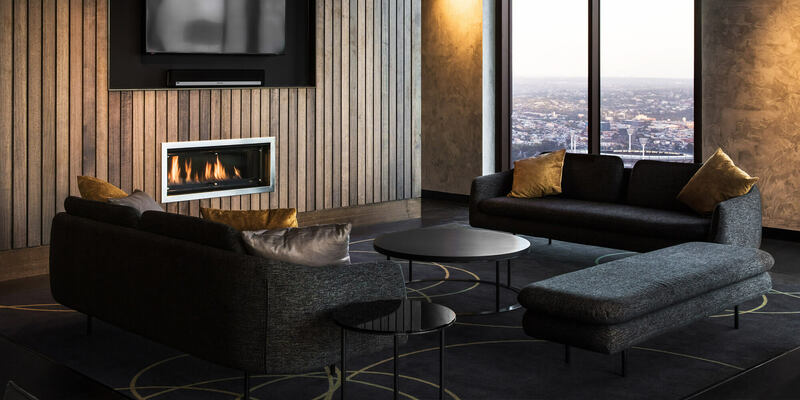 Panoramas spanning the city skyline or overlooking Carlton Gardens provide residents with a clear perspective of our great city, the surrounding suburbs and mountains framing the horizon. 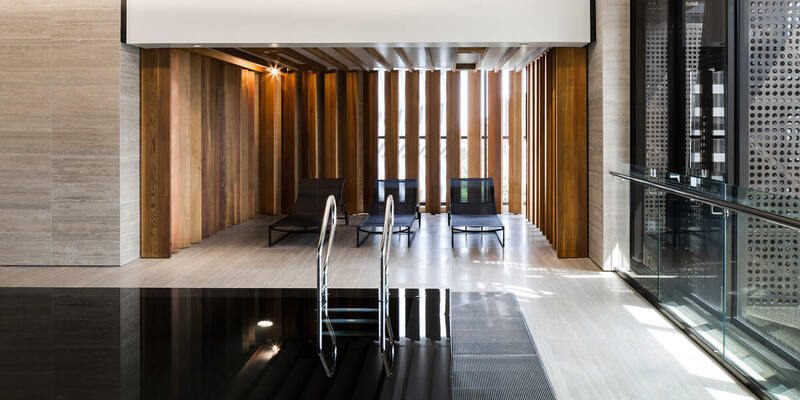 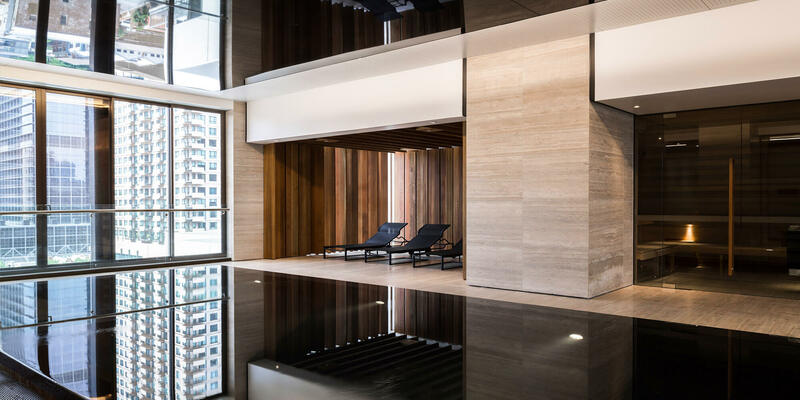 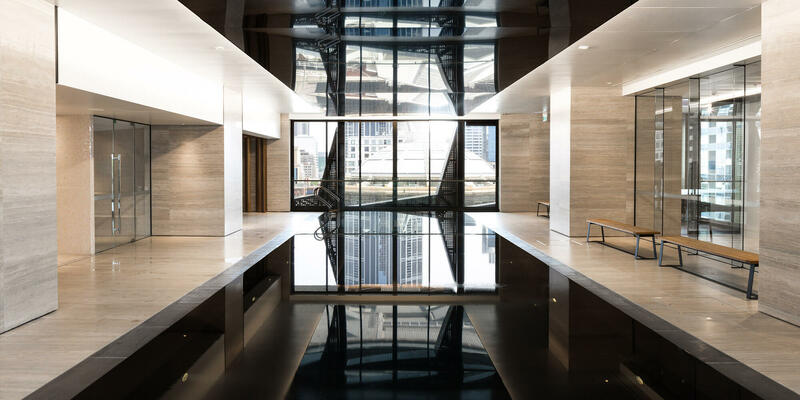 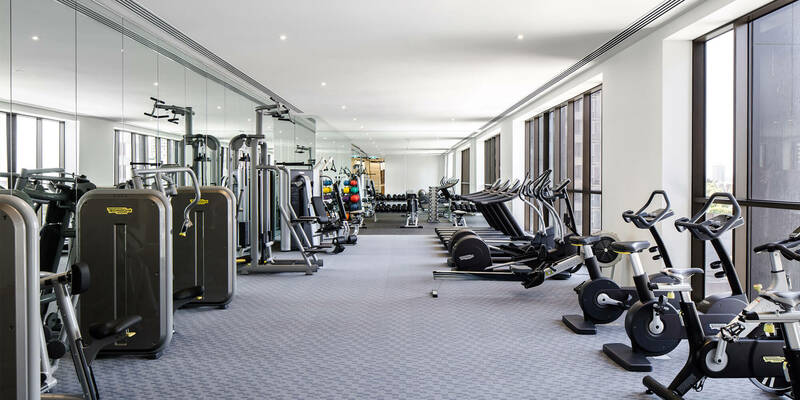 The 9th floor is dedicated to resident amenities such as a BBQ terrace, dining and lounge, meeting rooms, fully equipped gym, infinity edge swimming pool, sauna and steam room. 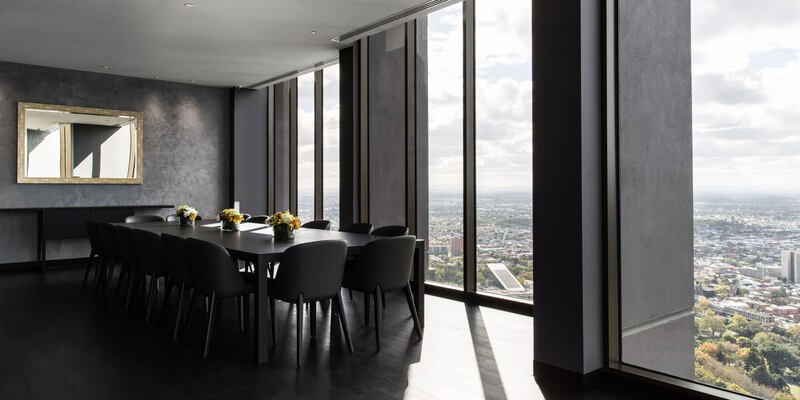 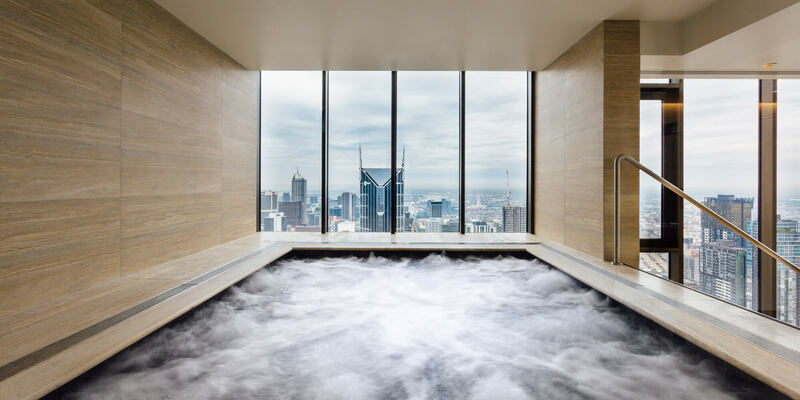 The 55th floor Sky Lounge features exclusive and luxurious spaces for respite and dining, complemented by gymnasium and day spa facilities overlooking the city and surrounds from all directions. 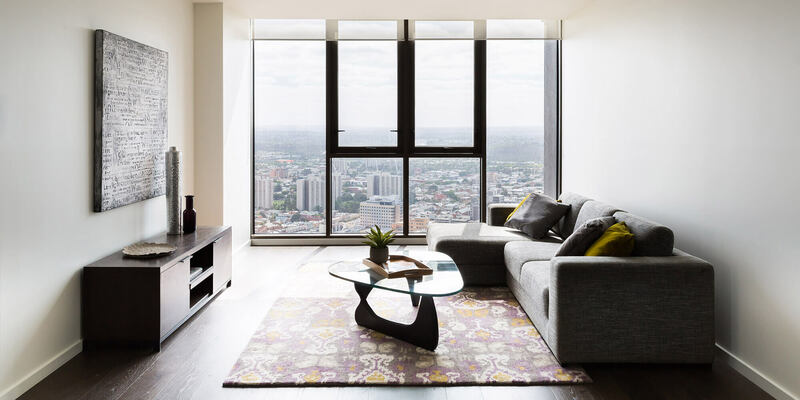 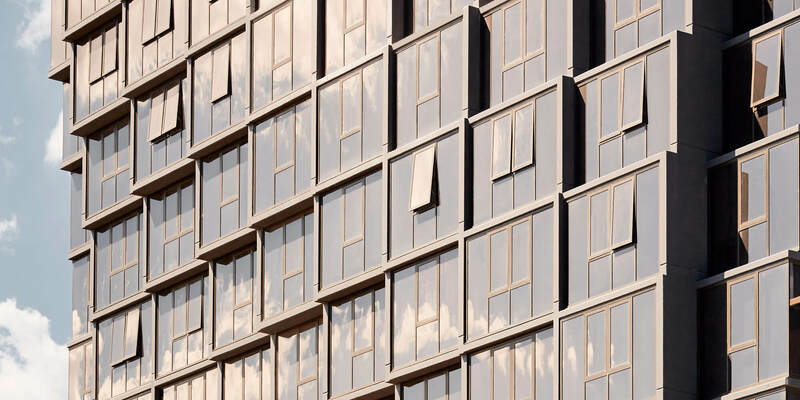 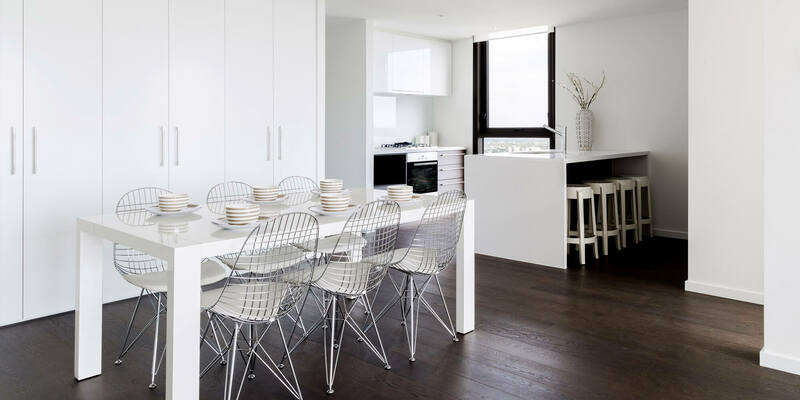 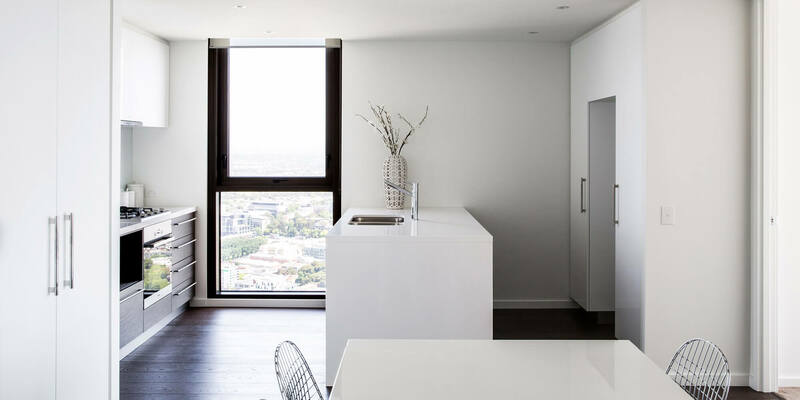 The highly sought-after spaces within Abode318 have truly realised the vision to offer the most liveable apartments in the world’s most liveable city.